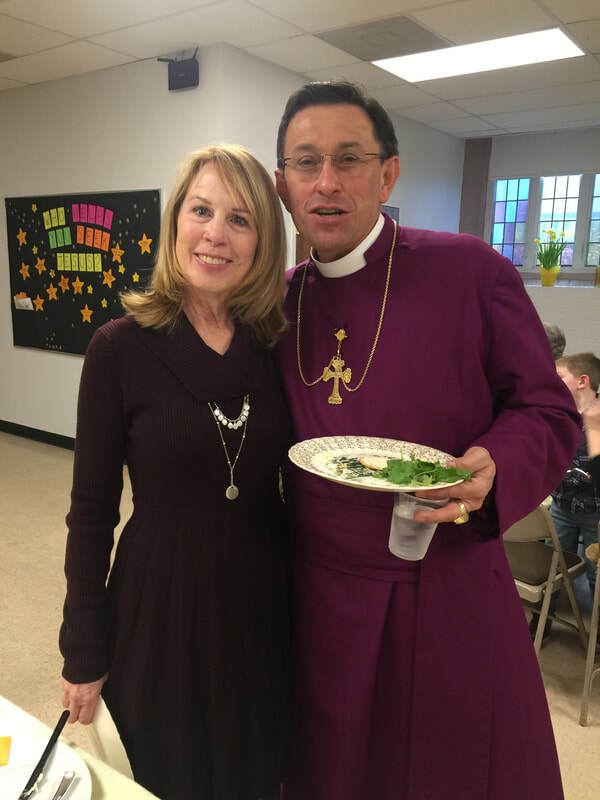 On January 20, 2019, Bishop Daniel Gutierrez and his wife, Suzanne, joined us in worship and fellowship at Trinity! 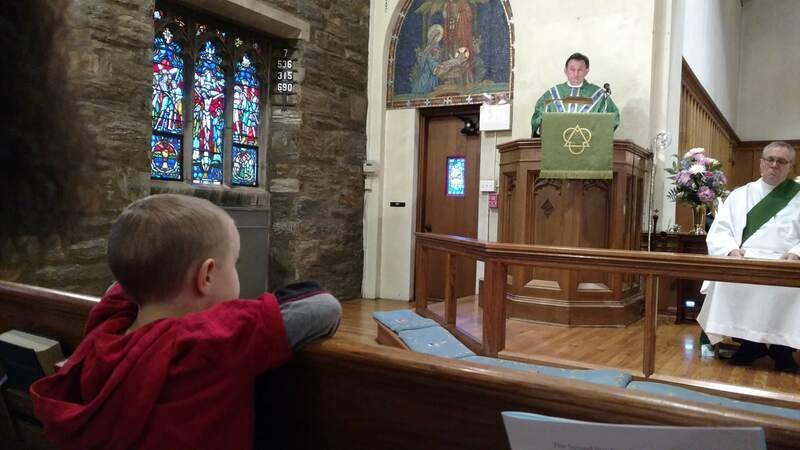 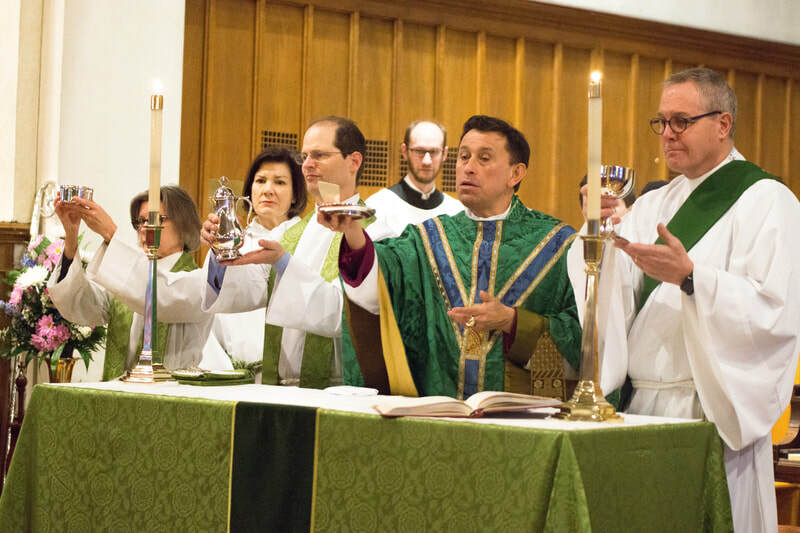 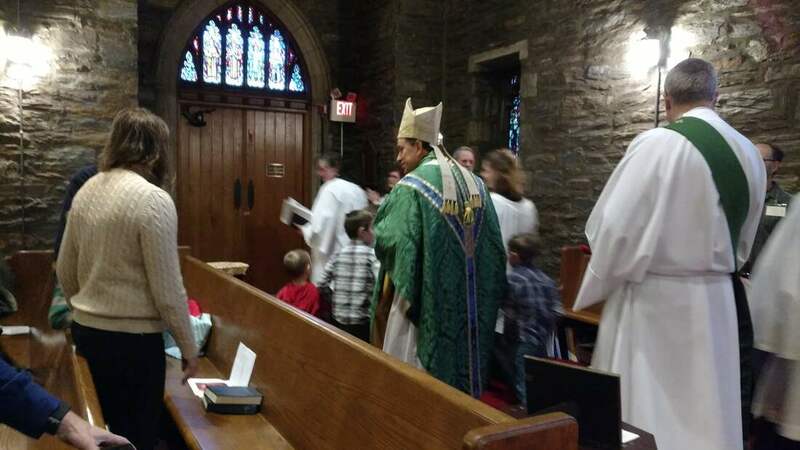 The Bishop preached and presided, offering sermon reflections on the transformative power of the Holy Spirit. 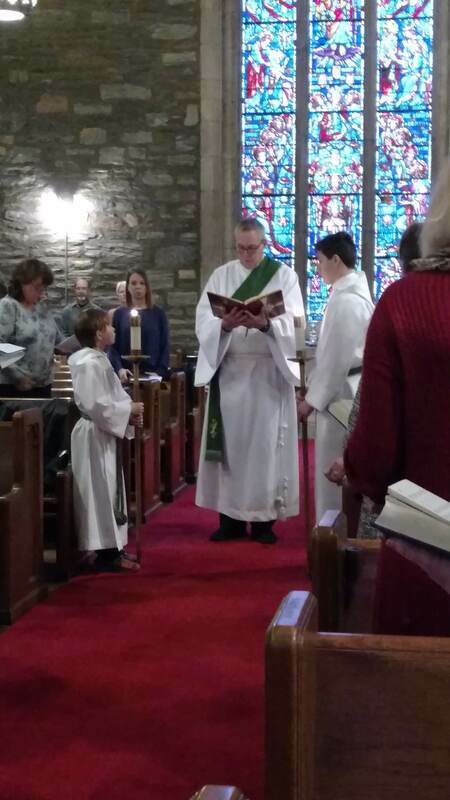 Services were followed by festive fellowship in the parish hall, and then time spent with Trinity clergy and vestry leaders. 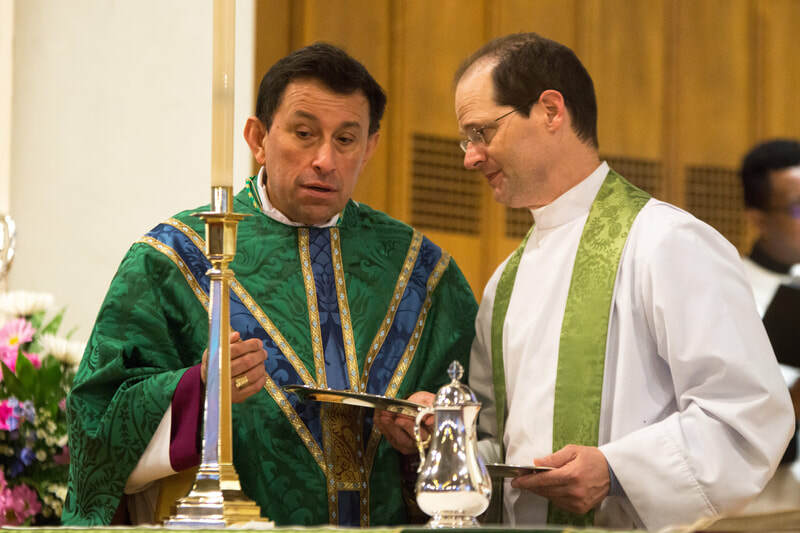 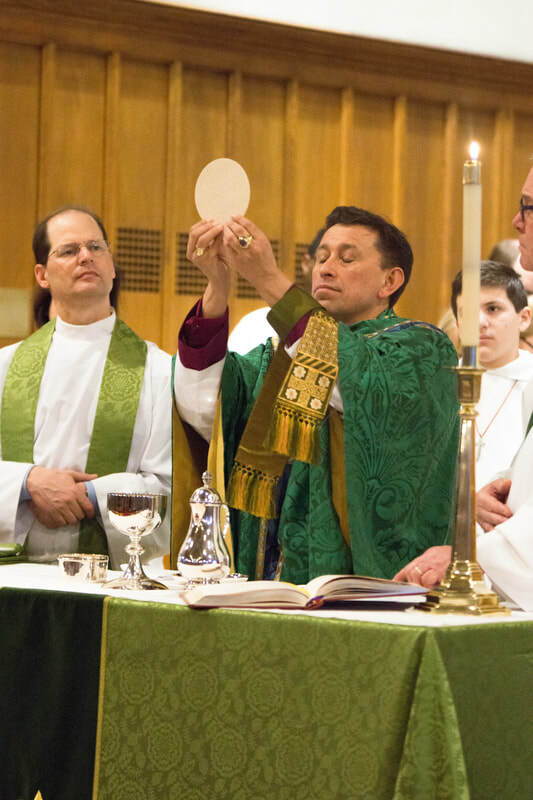 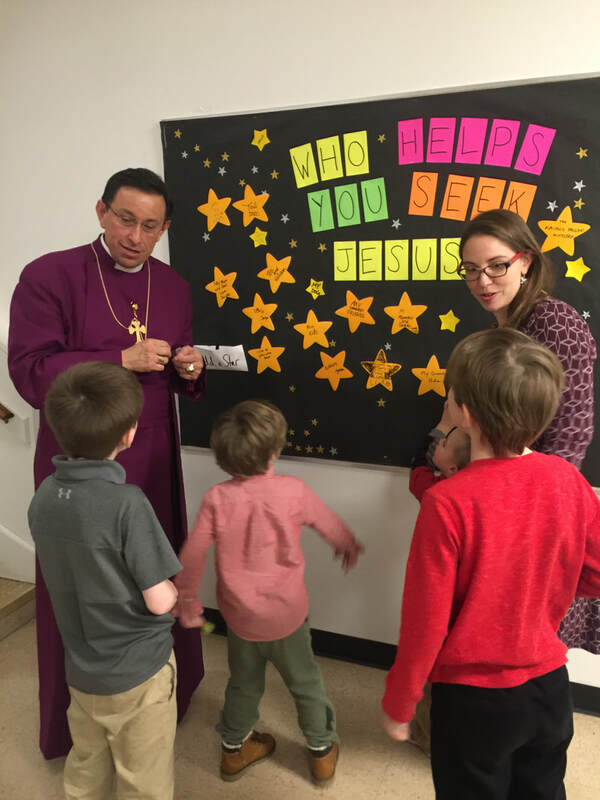 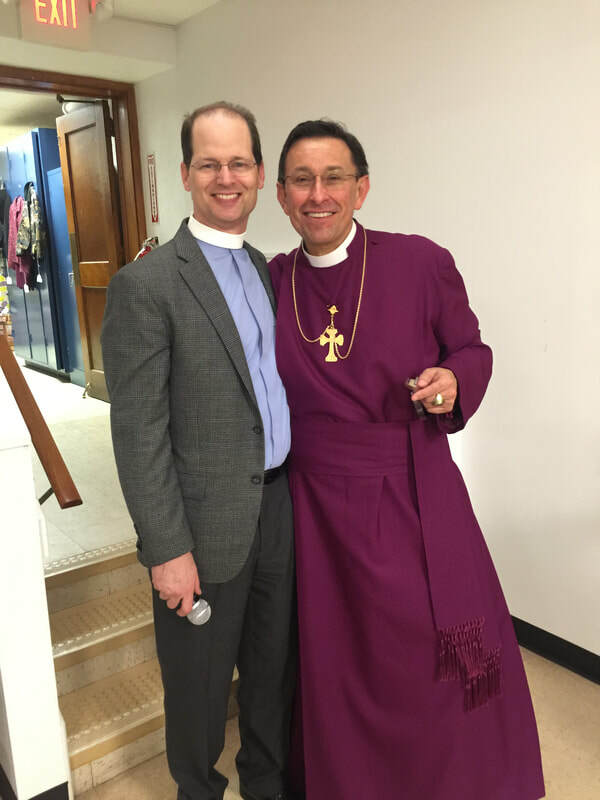 Bishop Gutiérrez is the 16th bishop of the historic Episcopal Diocese of Pennsylvania, which is the second oldest and fourth largest in the Episcopal Church.